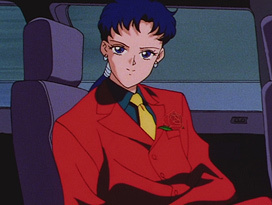 Yoshihiro Kitano (北野義宏) worked as animation director for the last season of the anime for a total of 5 episodes. 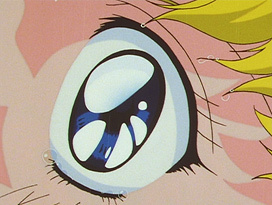 He was also an assistant animation director and key animator for the SuperS movie. 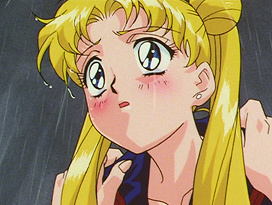 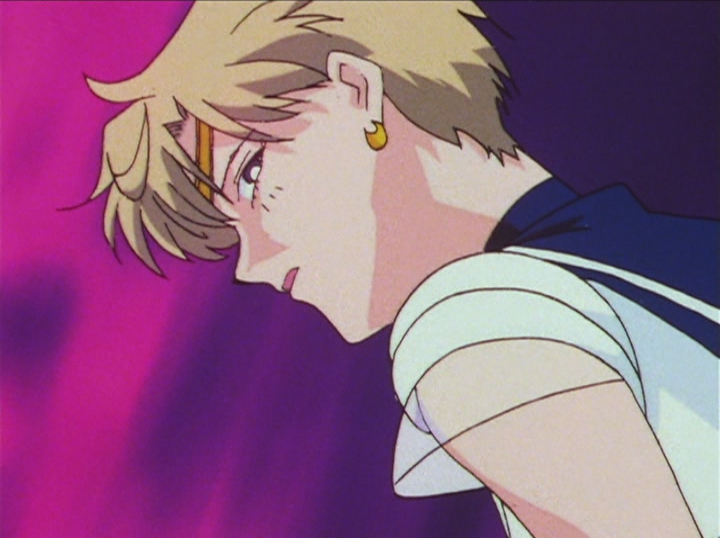 His major episodes included the first episode of the Sailor Galaxia arc, and the deaths of Sailor Uranus and Sailor Neptune. 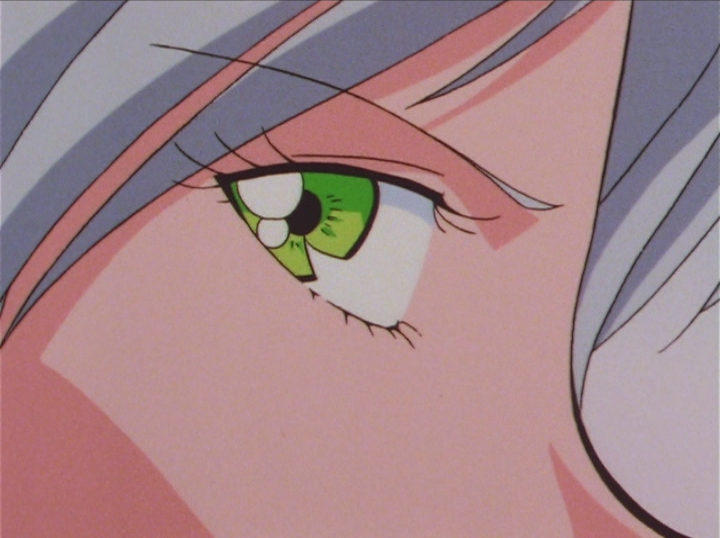 His other work as an animation director includes Cutie Honey Flash (1997). 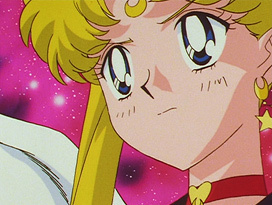 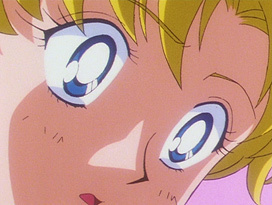 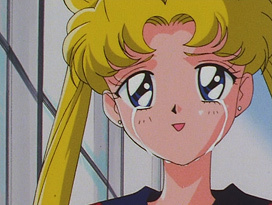 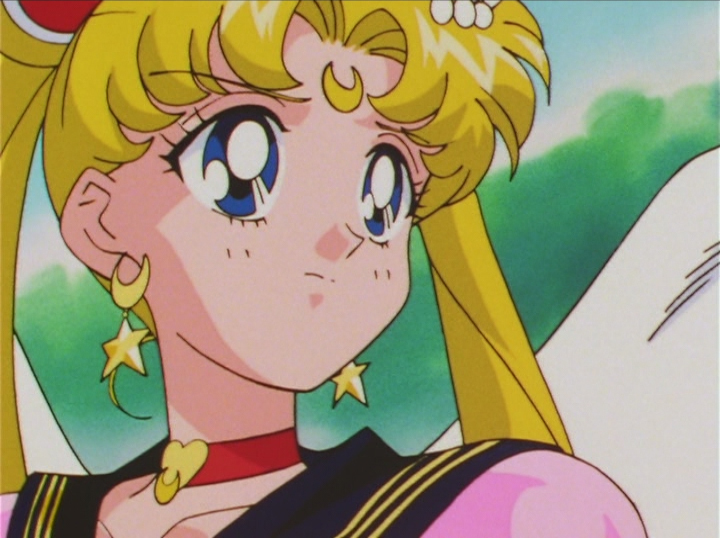 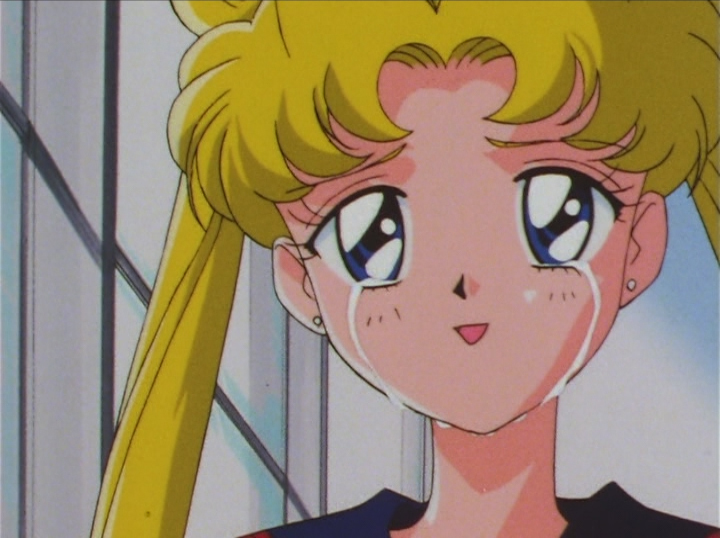 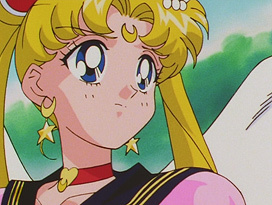 Episode 173: Eternal Sailor Moon. Episode 178: Sailor Iron Mouse. 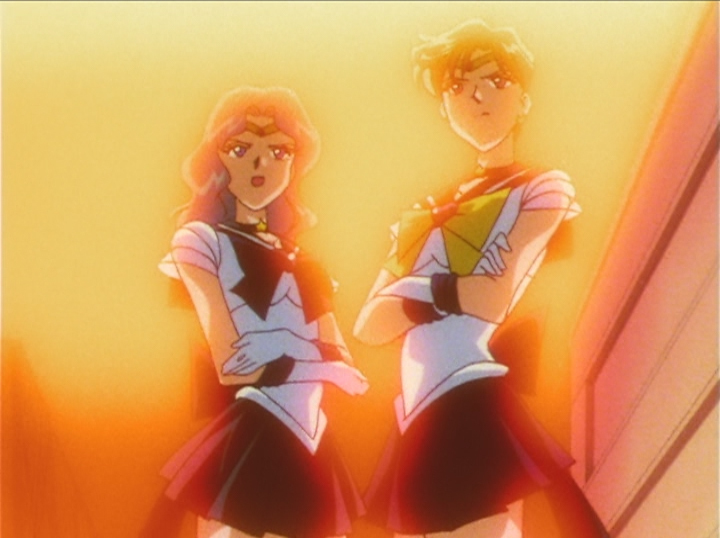 Episode 183: Sailor Aluminum Seirēn. 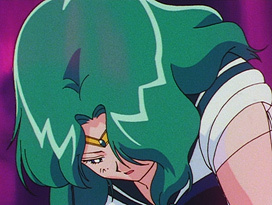 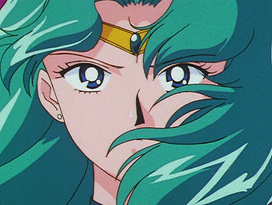 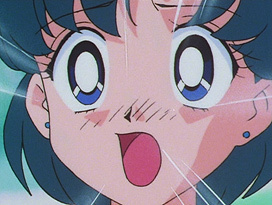 Episode 194: Sailor Neptune and Sailor Uranus. 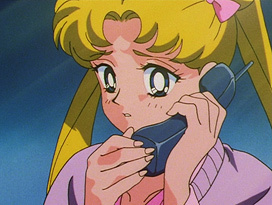 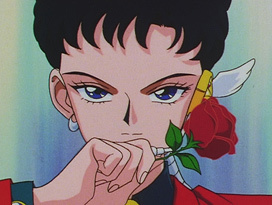 Episode 194: Seiya and Usagi. 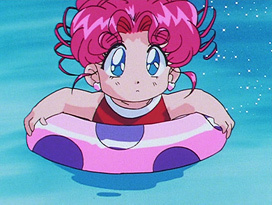 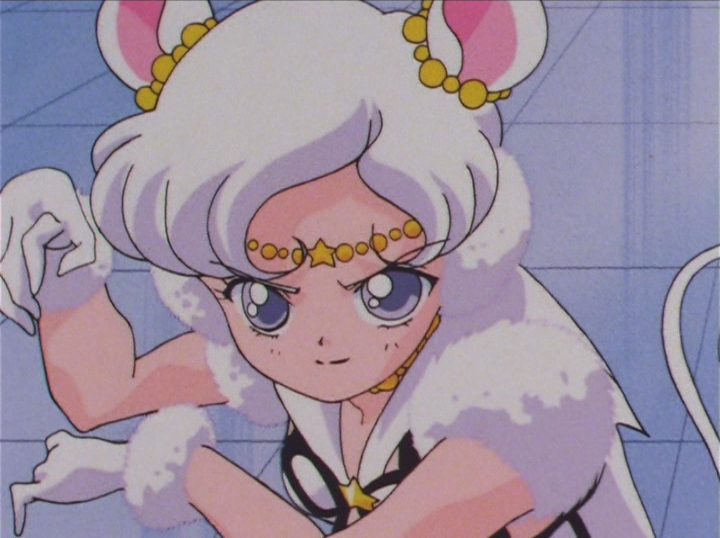 Episode 198: Eternal Sailor Moon. 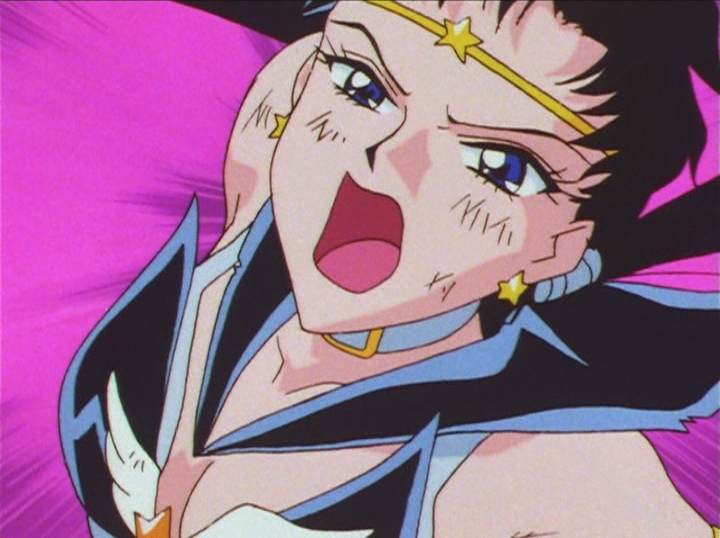 Episode 198: Sailor Star Fighter. 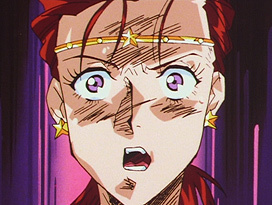 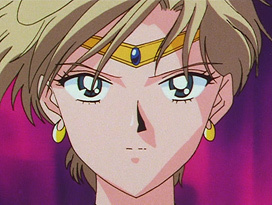 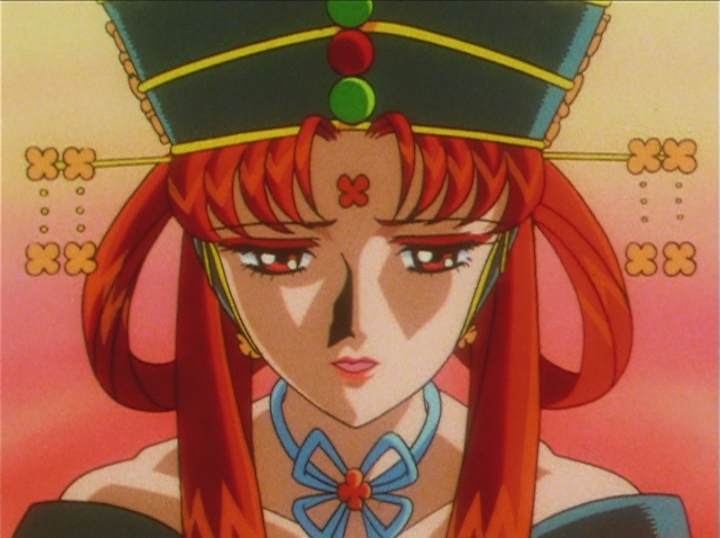 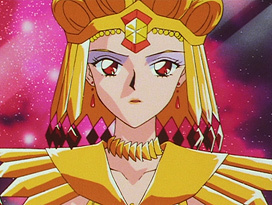 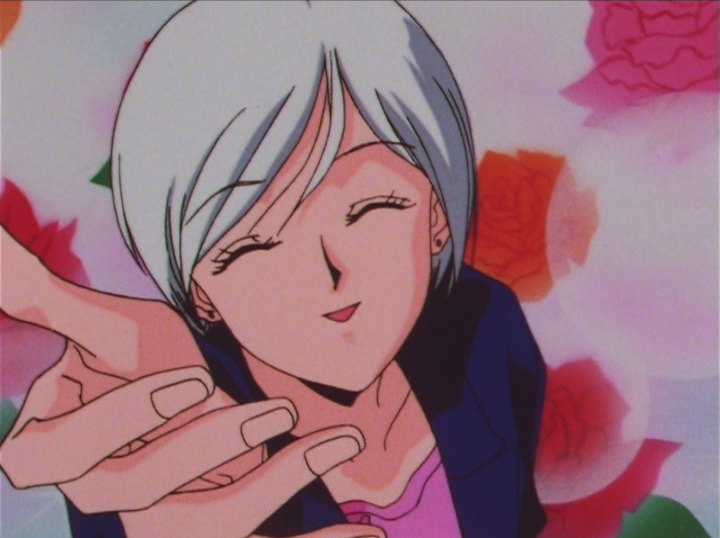 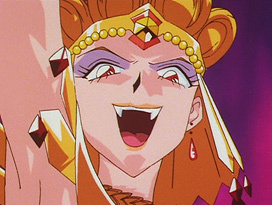 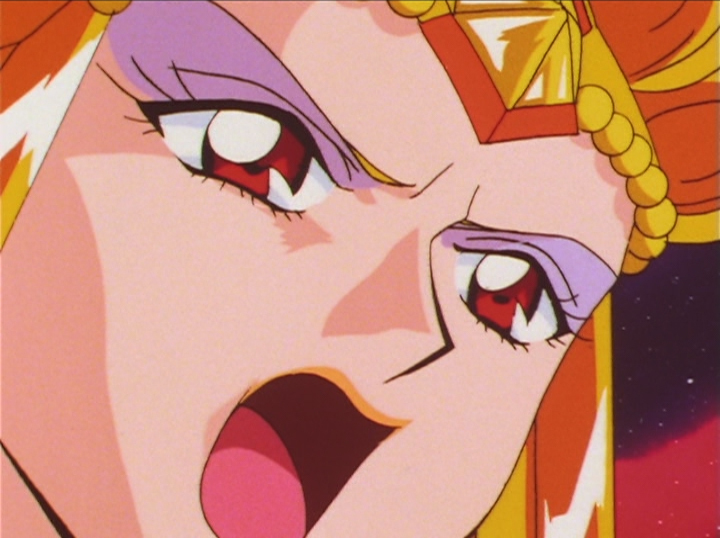 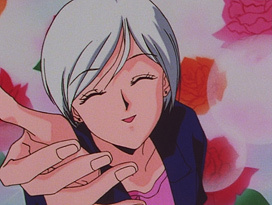 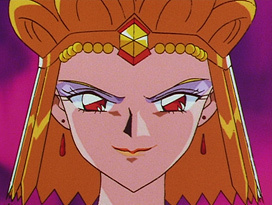 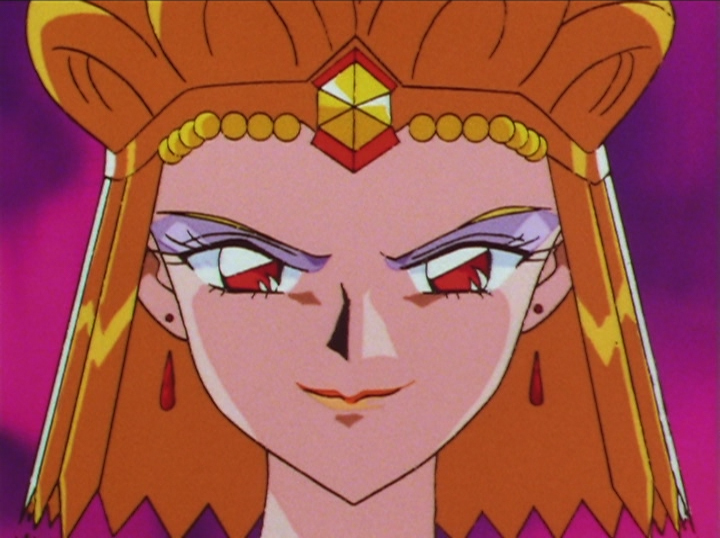 Episode 198: Sailor Star Healer. 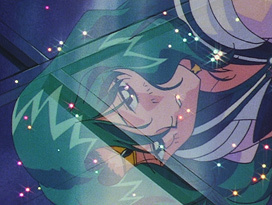 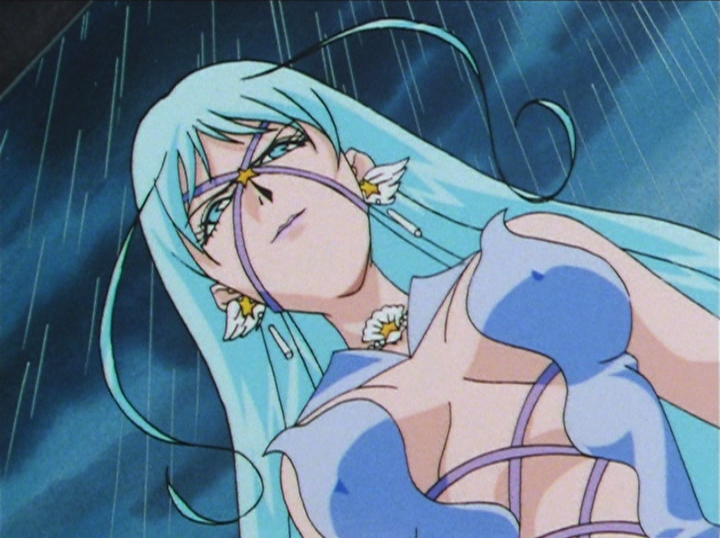 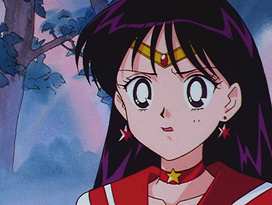 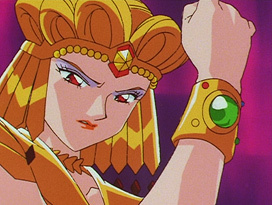 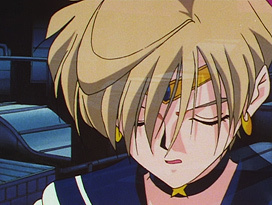 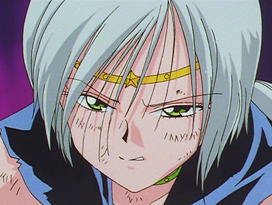 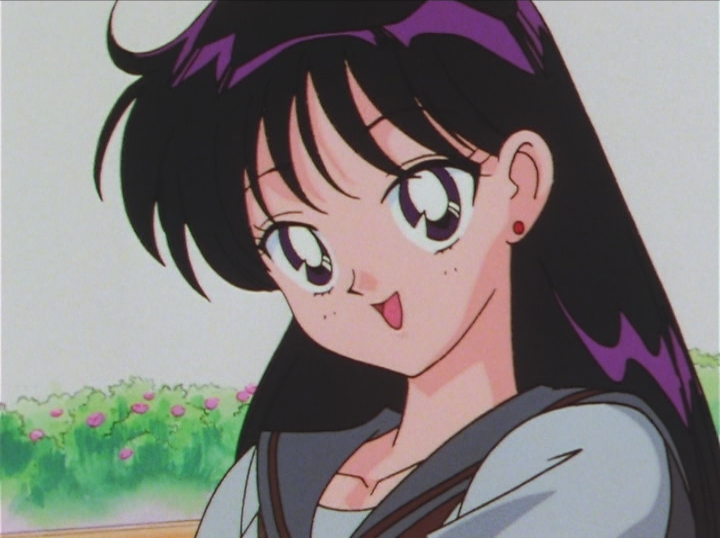 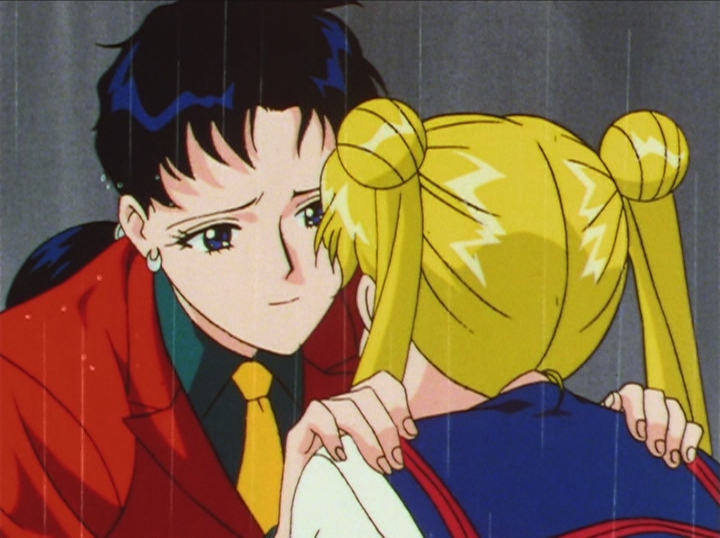 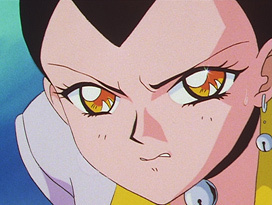 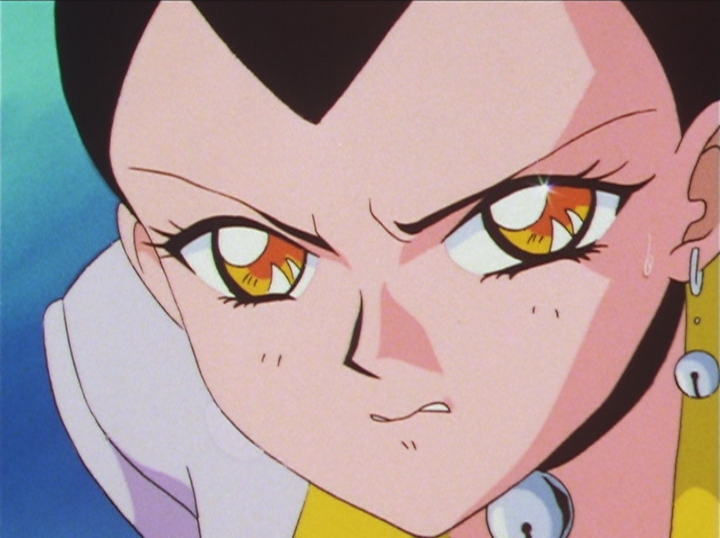 Episode 198: Sailor Star Maker.